Your time is valuable, and there is only so much you can do in a day. 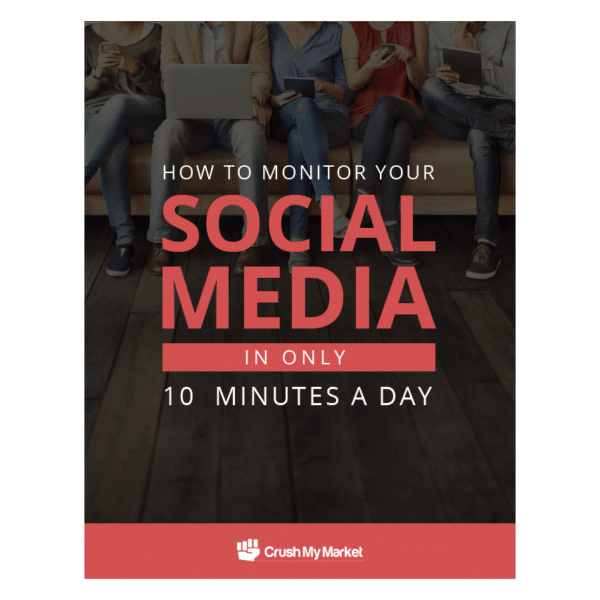 This free ebook will teach you to optimize your social media monitoring. Social media provides an excellent opportunity for you to reach out to potential customers, but should you be expected to monitor around the clock? Which networks should you pay attention to? Where do you even start?